We believe in helping every child be successful, at home, school or where ever they may be. 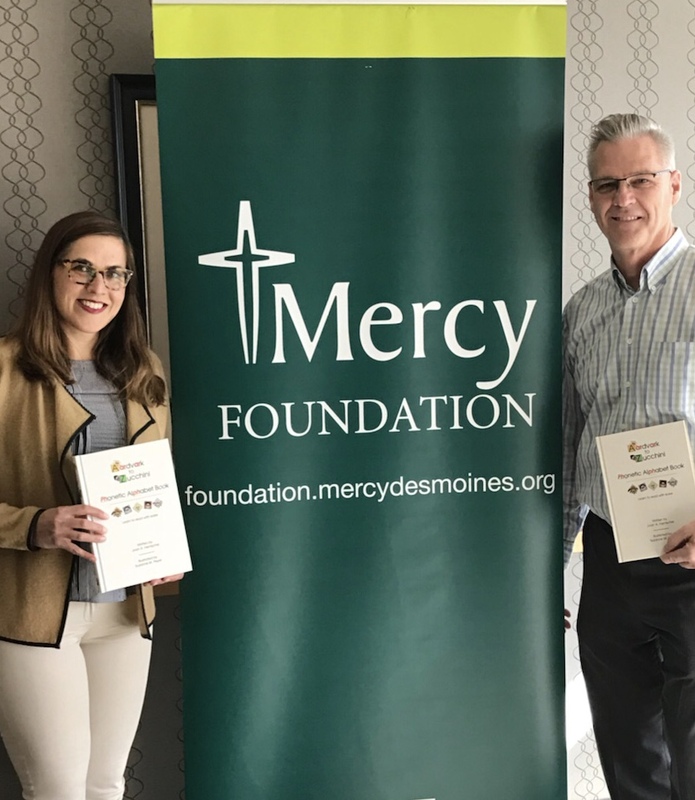 That's why we are pleased to provide Mercy Children's Hospital and Clinics in Des Moines with a donation of books that parents can use to help their children learn to read while getting health care. 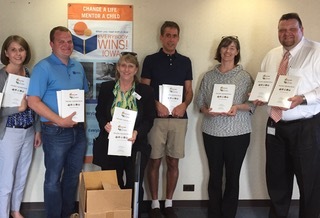 Partnering with the United Way of Central Iowa and civic leaders who believe that literacy is critical in helping every child be successful, we are proud to have provided dozens of our phonetic alphabet books to local summer reading programs, targeted for pre-K through 3rd grade students. 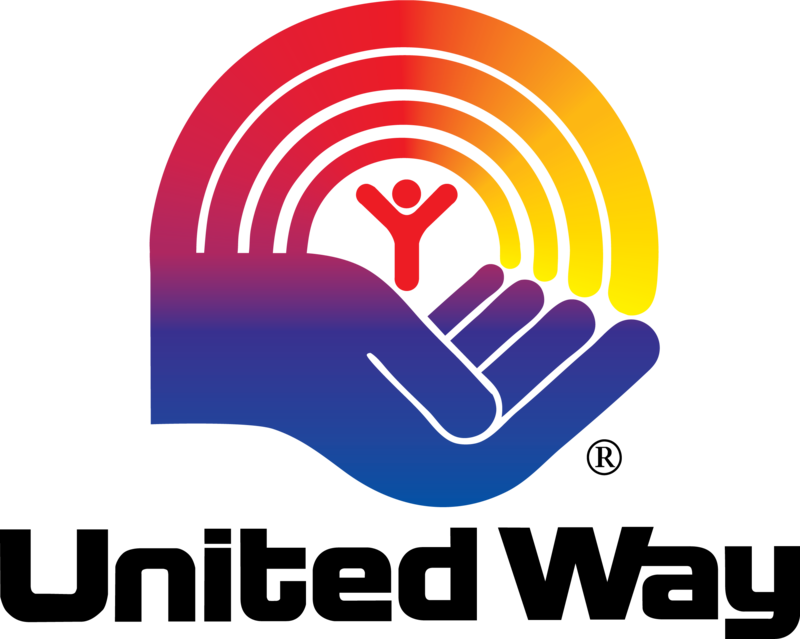 Do you know of other literacy programs that could benefit from our resources? If so, please contact us....we'd love to help. 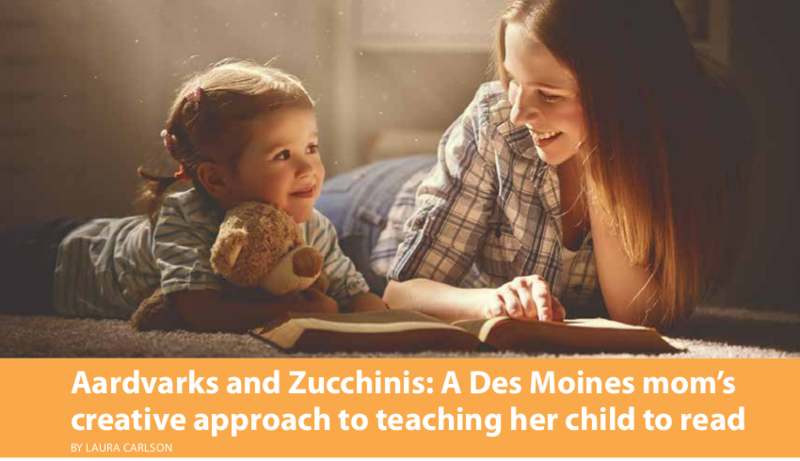 Read Homeschool Iowa's review of the Aardvark to Zucchini Phonetic Alphabet Book as published in their Winter 2018 issue of Homeschool Iowa Magazine, a publication of Iowa Christian Home Educators. Image and article shared with permission. Watch author Joan Hentschel talking about how our book can help children learn to read. Please use a different browser if you experience problems playing the video. We are proud to have donated 35 Phonetic Alphabet Books to Everybody Wins! Iowa, an organization in Central Iowa that works to increase children's success in school and life through one-to-one reading and mentoring experiences with caring volunteers. © 2016 Aardvark to Zucchini Press, Inc. All rights reserved.